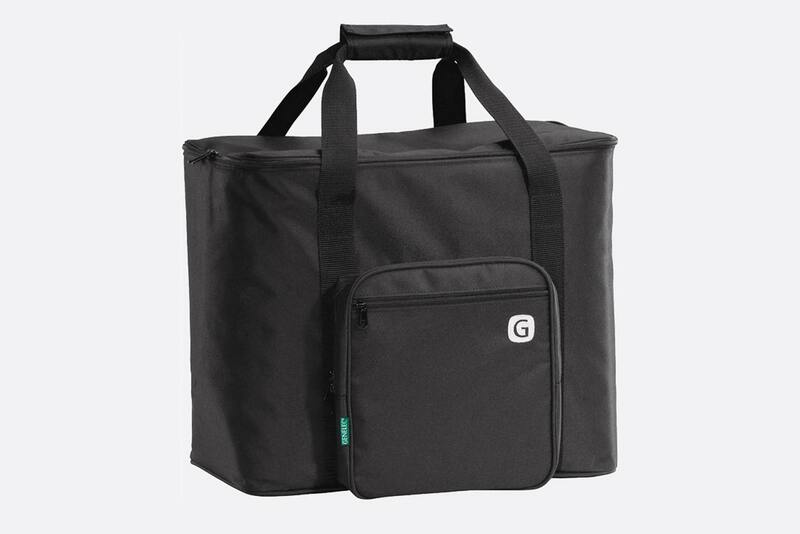 This Mobile carry bag will fit the Genelec 8040, 8340 and G4 studio speakers. Use the bag as a “carry on” for when you’re on the road touring and want to take your speakers with you. It has a special compartment for all your cables and holds two speakers.